Beavers will now be added to list of European protected species, meaning culling can only be carried out under licence. Licences, managed by Scottish Natural Heritage, will also be required to remove dams more than two weeks old. 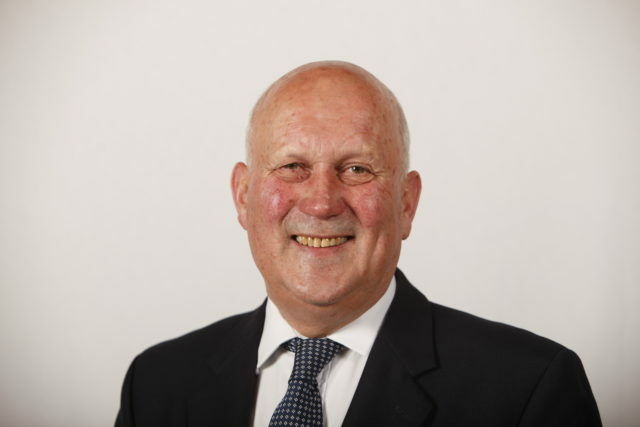 John Scott, Tory MSP for Ayr, told the Scottish Parliament’s Environment, Climate Change and Land Reform Committee beavers were “illegally” released in the River Tay catchment area and grew from around 146 in 2012 to up to 500 by 2018. He said their dams can cause floods and affect the structure of riverbanks, damaging farmland and costing thousands of pounds to fix. Mr Scott, a farmer, said beaver activity could hit wild salmon stocks and raised concerns dams could affect flood mitigation schemes and cause flooding upriver – posing a flood risk to Perth. Putting forward a motion to annul the legislation change, he said: “Illegally released beaver numbers are growing very rapidly without protection. John Scott’s motion to annul the SI that would give #beavers legal protection in #Scotland has been defeated! Beavers will now gain legal protection in Scotland as of 1 May 2019! Environment Secretary Roseanna Cunningham said she did not recognise Mr Scott’s “somewhat apocalyptic” vision of the future of beavers in Scotland. She said the animals were released around the River Tay either by accident, negligence or as a deliberate illegal act, prior to a 2009 Scottish Government-run trial which successfully reintroduced the species in Knapdale, Argyll and Bute. Beavers became extinct in Britain in the 16th century, mainly due to over-hunting. Ms Cunningham said there would be no way of removing the animals in Tayside without sending in “kill squads”. She said “pop-up” populations in geographically separate parts of Scotland would not be tolerated. Ms Cunningham said some 20 countries had already reinstated beavers and she would be “very glad to have Scotland be the 21st country to do a successful reintroduction of the beaver”. Questioned if farmers affected will be compensated, she said it is not currently under discussion and instead they will be supported to manage the impact of beavers so compensation is not required. She questioned the point of Mr Scott’s motion to annul which she said would not change anything he was raising concerns about. Her party colleague Stewart Stevenson said the legislation allowed for culling as it provided exemptions from protection to deal with any impact on fishing and the environment. The Labour and Green members of the committee backed adding beavers to the list of protected species, highlighting their contribution to biodiversity. Green MSP John Finnie, announced as the Scottish Wildlife Trust’s new champion for the Eurasian beaver, said: “The beaver is a keystone species because of the multiple benefits it can have on biodiversity and Scotland has already benefited from their reintroduction – but sadly they have been targeted for indiscriminate killing, including of pregnant mums and their young.